An Aberfeldy Cub Scout and Breadalbane Academy pupil has decided to stage his own fundraising challenge, to help victims of the earthquake in Nepal. 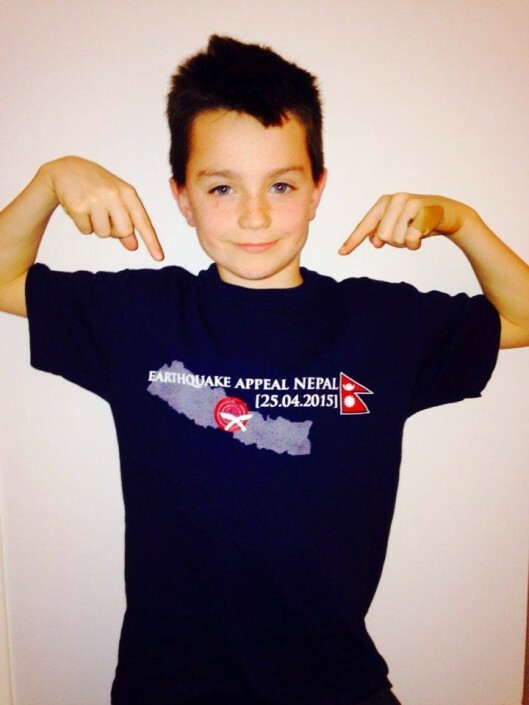 Scott Logan, age 10, from Aberfeldy has set himself an energy sapping epic, for his Cub Scout Challenge Badge, which he hopes will raise much needed funds for relief work in Nepal and help keep the campaign in the public eye. 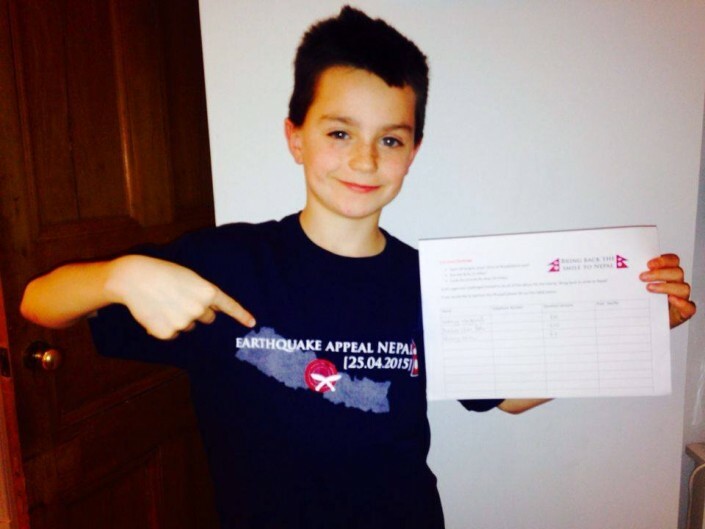 Scott, a P6 pupil at the town’s Breadalbane Academy, had taken a close interest in the ongoing work of locally based charity, Bring Back The Smile To Nepal. The charity had already enlisted the assistance of cubs from the local pack as well as pupils from the school, in previous fundraising activities. This time, however, Scott intends to go solo and stage his very own triathlon to help the cause! Weather permitting, on March 26th Scott will swim 30 lengths of the pool, run 2 miles around the steep terrain of the Birks of Aberfeldy, followed by an 10 mile return cycle ride from Aberfeldy to Grandtully. “Pretty ambitious for a 10 year old!”, said Tina Logan, Scott’s proud mum. Scott’s family will be backing him all the way, his parents Jason and Tina Logan have formed “Team Scott” to assist him during his triathlon with water, nutrition and moral support. If you would like to support Scott’s endeavour, there are a number a ways you can help. Donations can be made via the charity’s website – www.beingbackthesmiletonepal.org, just follow the links to make a donation. Details of how to donate by text are also listed there and on the charity’s Facebook page. Anyone living locally can make a donation or sponsorship pledge at Breadalbane Community Campus, The Birks Cinema or Anderson Dentistry in Aberfeldy. If you have made a donation, or simply want to offer Scott a message of support, please email the charity at bringbackthesmiletonepal@gmail.com or leave a message on the Facebook page.